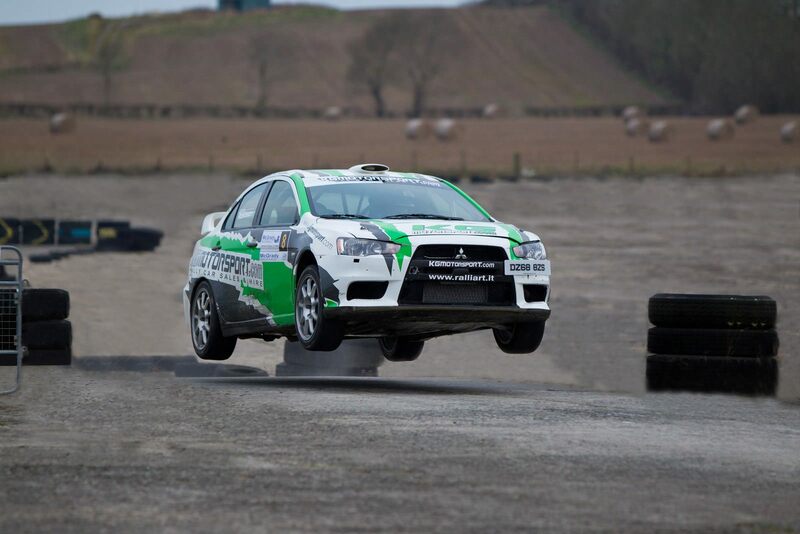 The McGrady Insurance Stages are ready to roar into action once again around the Bishopscourt Racing Circuit Complex. Supported by local sponsor McGrady Insurance, the event will feature challenging stages to test the best of crews around this fast and technical event. The event will be held this year on Saturday 9th of March with the first car scheduled to blast off the start line at 09:30. The regulations and entry forms for the event which is the second round of the McGrady Insurance Motorsport UK ANICC Northern Ireland Rally Championship 2019 are now available online at enter.rallyscore.net.